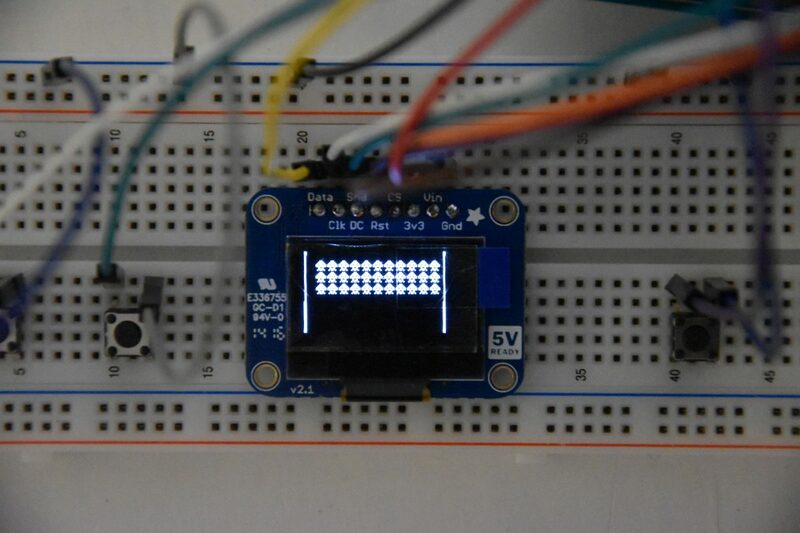 I’m currently working on an Arduino Space Invaders Game using a 0.96″ OLED as display. In this post you will find a list of the parts I’m using for this project. I will also show you both an illustration and the schematics for the first prototype. If you haven’t already, you might also like to read the first dev log about the project, where I give an introduction to the project and the project scope. 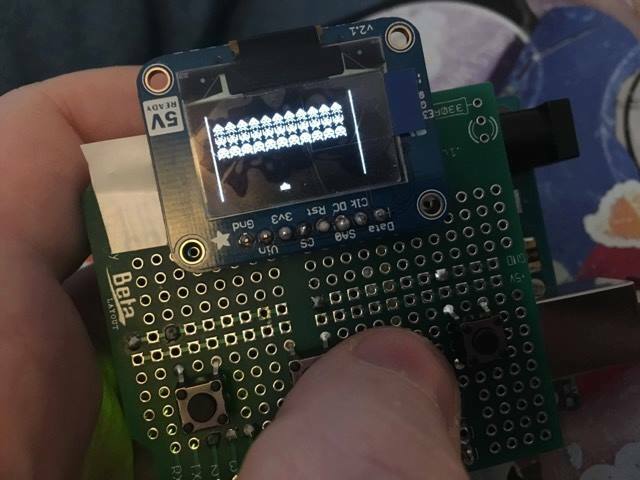 I’m currently working on an Arduino Space Invaders Game. This is the first of several Arduino Game projects I have planned, and mainly serve as a warm-up project to get me back into Arduino and microcontroller programming again. In this blog post you will find an introduction to the project including a section on the project scope. I’m not going to make a full detailed DIY on how you can make the game yourself, but instead write about the thoughts behind the development. Some months ago, I challenged myself to make three games in six months. It is now two months since I wrote an update on this challenge. 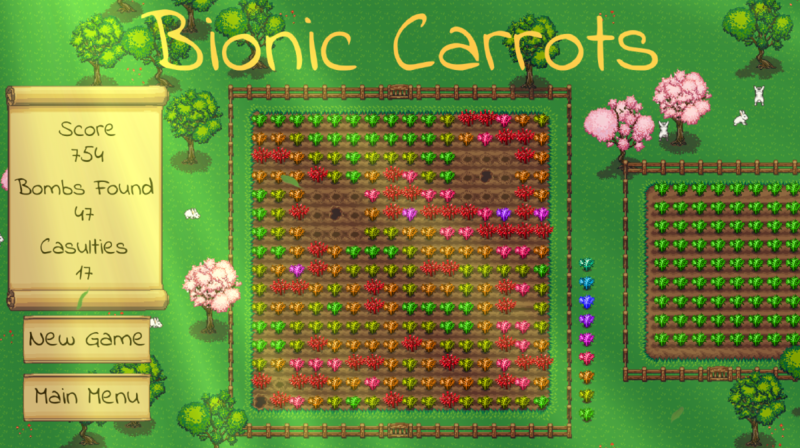 The last post was when I finished the first game, Bionic Carrots. 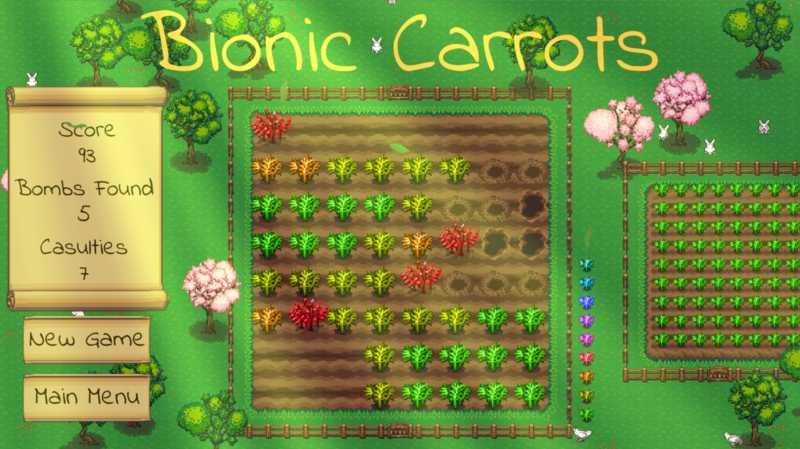 Last week I finished and released a small puzzle game called Bionic Carrots. The game is one of three little games I’ve challenged myself to make before September. This week I’ve been taking a break from Unity and my small game challenge. 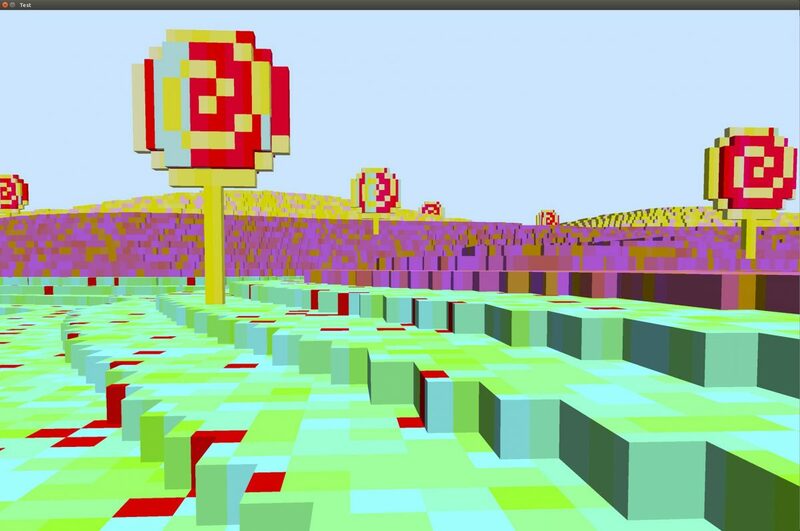 Instead I’ve been looking into another voxel project. I have implemented very basic voxel engines before, where each voxel was rendered as a cube made of triangles. This was to get an initial feeling of what voxels are and what might be interesting research further at a later time. I finally got everything done on my last to-do list for Bionic Carrots. Which means that I’m ready to release the game. 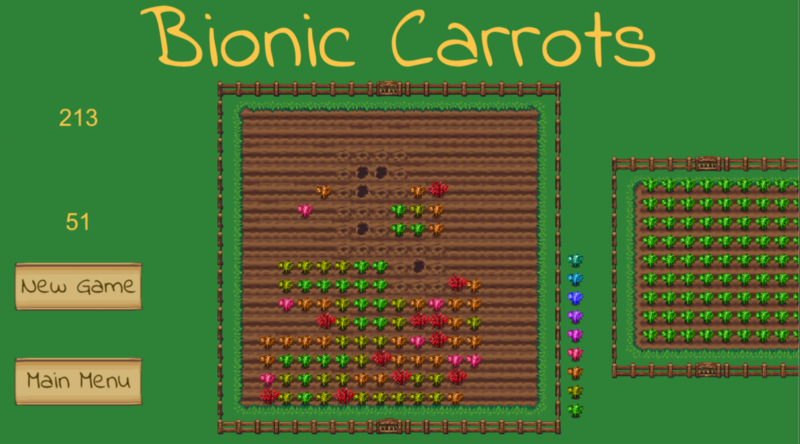 Bionic Carrots is a Minesweeper-inspired puzzle game with a theme inspired by research from MIT on how plants can be altered to detect explosives. In the last post I wrote about the inspiration for Bionic Carrots. 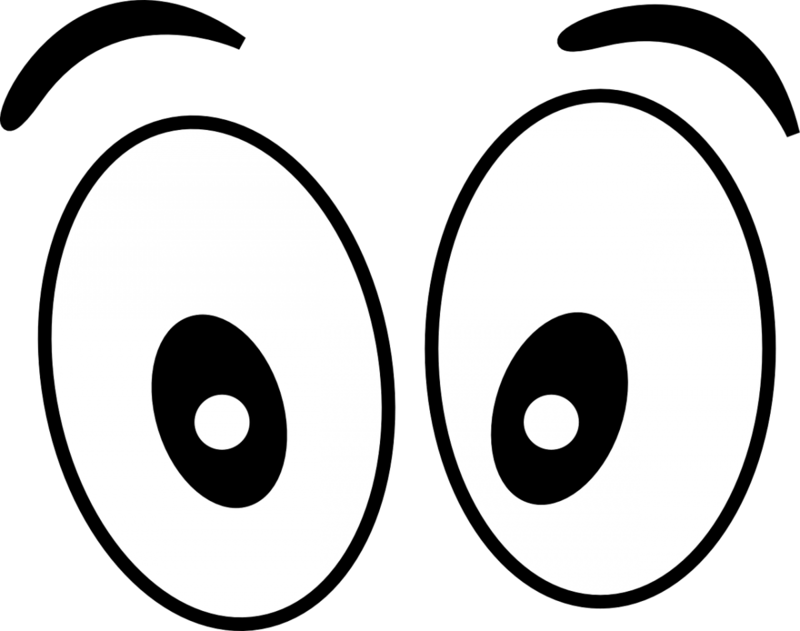 After designing the gameplay I moved into the final polishing phase of the games development. This step was about improving game feel by giving better feedback to the player after each interaction, and also making the world feel more alive. As stated in the introduction to my 3 Games in 6 Months challenge I’ve divided my current development process into six steps. The first two focused on implementing a clone of the classic Minesweeper game. In the last post I had completed step one and started polishing the classic version (step two). I have since then also completed step three. Step three was about analyzing and evaluating the classic version and using this to design a new version of the classic Minesweeper. I have challenged my self to make and release three games in six months. 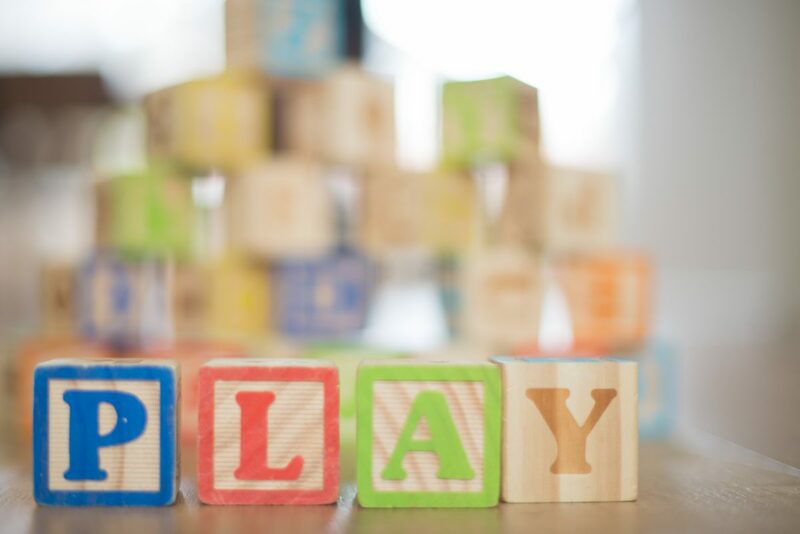 The point of this challenge is to practice making a finished game and actually getting it out there to the players. 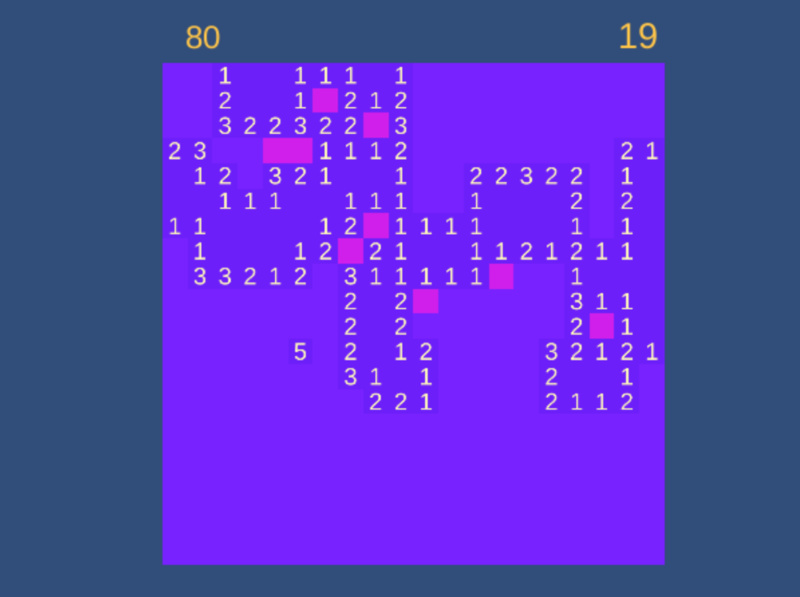 The first game I’m making is a Minesweeper clone. I’m using this as a sort of warm-up project, where I get into how my workflow the next six months should be. 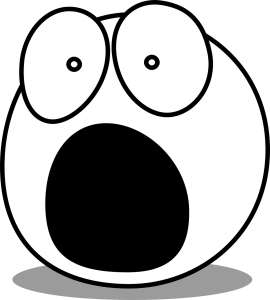 Like so many others, I have a huge amount of half-finished games scattered around my git repositories. 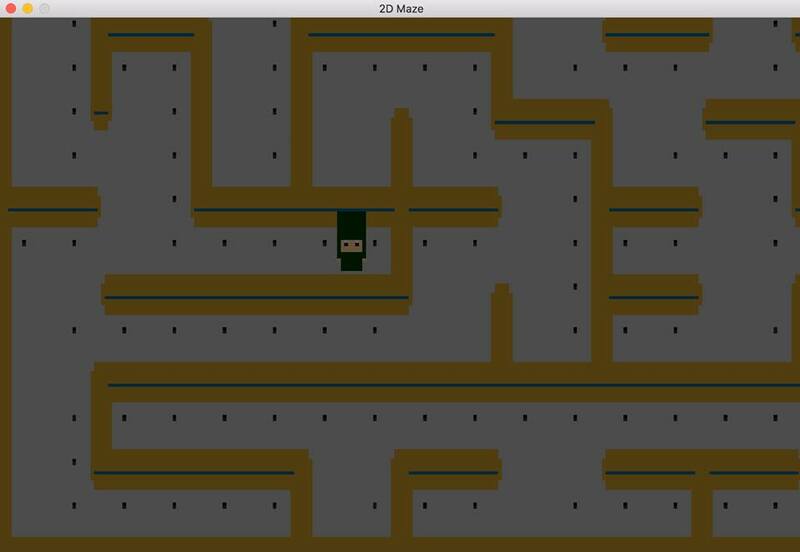 However I have never actually managed to finish and release a proper game. Another sprint has been finished, and it is once again time to a dev log. Our last sprint focused on drawing our maze using only two different wall tiles.